A former teacher and charity worker from the North East of England, I love people and places and like to try out new experiences wherever possible. Capturing that 'perfect pic' is all part of the pleasure. Access issues are a particular interest. This year saw the 33rd Great North Run, the prestigious half-marathon from Newcastle-upon-Tyne to South Shields seafront and it made me think of how many times I'd seen it on the television or tried to get from A to B around my home town of South Shields while all the roads were closed and, having never been a sporty type myself, it always evoked feelings of frustration or boredom with the event. This year, however, it was different because my son Philip was running for the first time and ever since he said he was thinking of doing the run, it was a case of 'we'll see'. 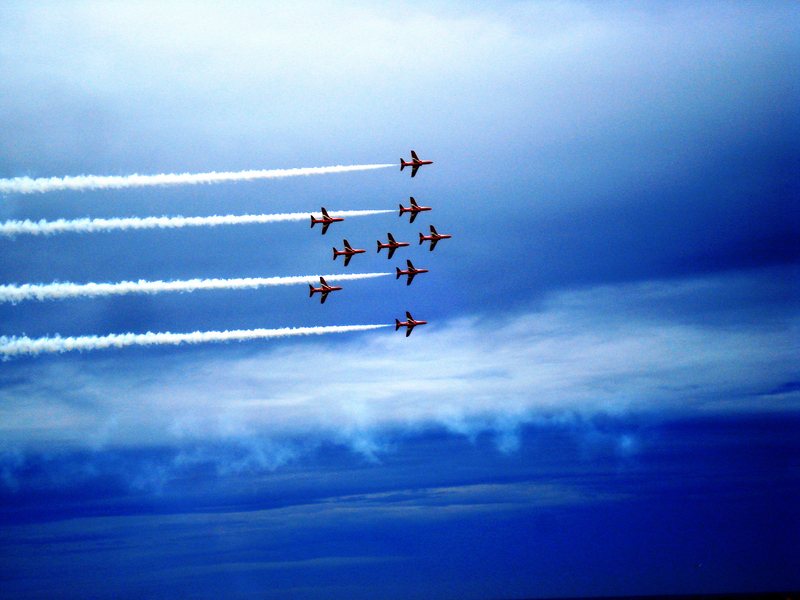 So many people have enjoyed the 'Great North' events this year that I thought I'd review it from a family perspective as well as a North East event that has really put the area on the map. Although a few acquaintances have run in past GNR races, there's never been anyone from closer circles that has attempted the 13.1 mile run before. As far as my son is concerned, I think it started when he decided to go for a jog after working various shift patterns and being unable to 'switch off' from his job, but jogs were sporadic and, quite frankly, I didn't take him seriously. As someone who detested school sports, he took me by surprise when he would give me updates on his training and a couple of weeks prior to the big day he popped round to see me and announced that he'd 'just ran 11.5 miles'. Apparently he'd mapped out a route on Google Earth with marker points to give him some indication of the distance he was covering every time he set out for a jog and it became more apparent that he was 'going for it'. Meanwhile 56,000 people entered the Great North Run and an estimated 41,000 actually completed the course, potentially raising £28 million for various charities. Alongside the main event on Sunday 15th September the Newcastle City Games, the Junior and Mini Runs along with the GNR 5k race were held on Saturday 14th September, and the wheelchair race through the Tyne Tunnel on Friday evening, making the whole event inclusive for all ages and abilities. Many celebrities took part, including news presenters and former footballer turned TV pundit Robbie Savage, (who had been given the ominous number 666) but the star of the show was set to be Mo Farah – double Olympic Gold Medallist at the London 2012 Olympics and double Gold Medal winner at the International Athletic Championship Games, held in Moscow this summer. 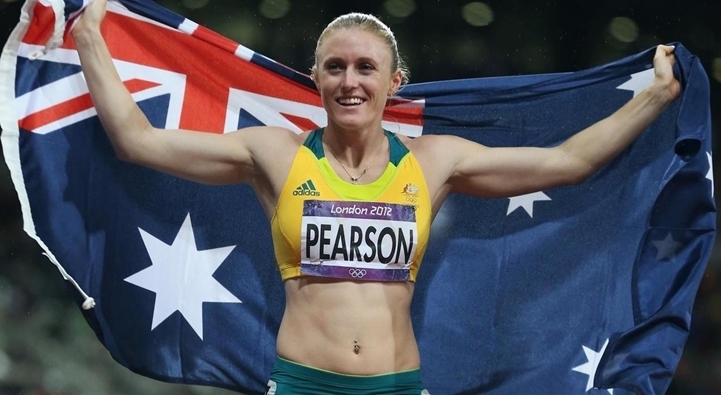 Other elite athletes from Ethiopia and Kenya were also invited, making it a day for the spectators to remember where they saw so many Olympic Gold Medallists in one place. Near the end of the course there's a steep bank as you approach Marsden Bay and turn on to the home straight that is the coast road. 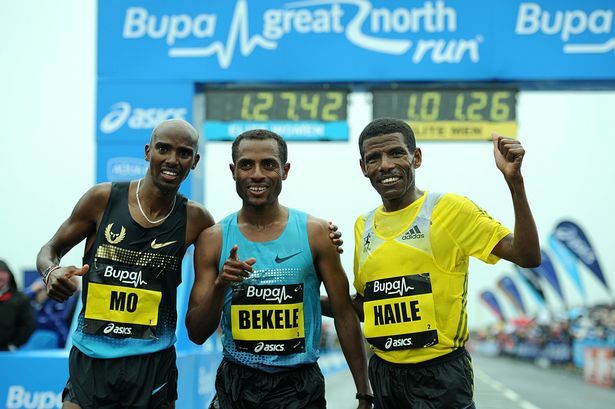 Mo Farah had taken the lead and was several metres ahead of Kenenisa Bekele but the latter's experience on the route won the day as he 'floated' down Redwell bank allowing the momentum to carry him along and he gained the advantage over Mo with little over a mile to go while twice long distance Gold Medallist and former GNR winner Haile Gebrsalassie, who had made the pace all the way, seemed happy to take a back seat. 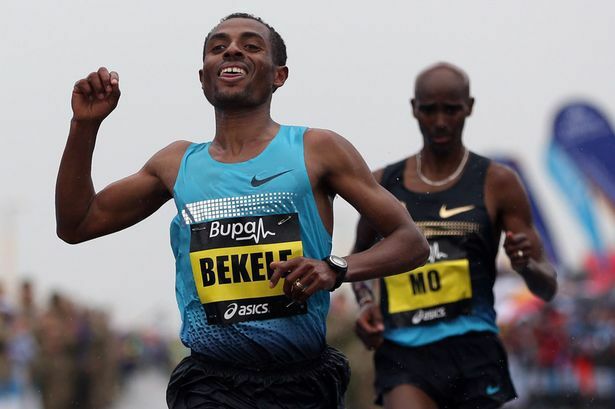 We watched on TV as crowds cheered on the elite male athletes, where neck-and-neck Mo Farah and Keenness Bekele raced for the finish. A little while earlier David Weir, Paralympic Gold Medallist had won the wheelchair race and the elite ladies race was won by London Marathon winner Priscah Jeptoo. My husband and I left the comfort of our sitting room behind and headed for the coast road, which is walking distance from our house, to try and find a spot where we might see the other runners as they headed for the finish line – our son included. We'd arranged to meet him at a local pub at the end of the route as we knew he wouldn't have his mobile phone with him. We stood ten abreast in a crowd that lined the coast road trying to make out the different coloured numbers. We never saw him. Meanwhile the Red Arrows provided the 'Grand Finale' to the race. (Thanks to my hubby Colin for getting these pictures). 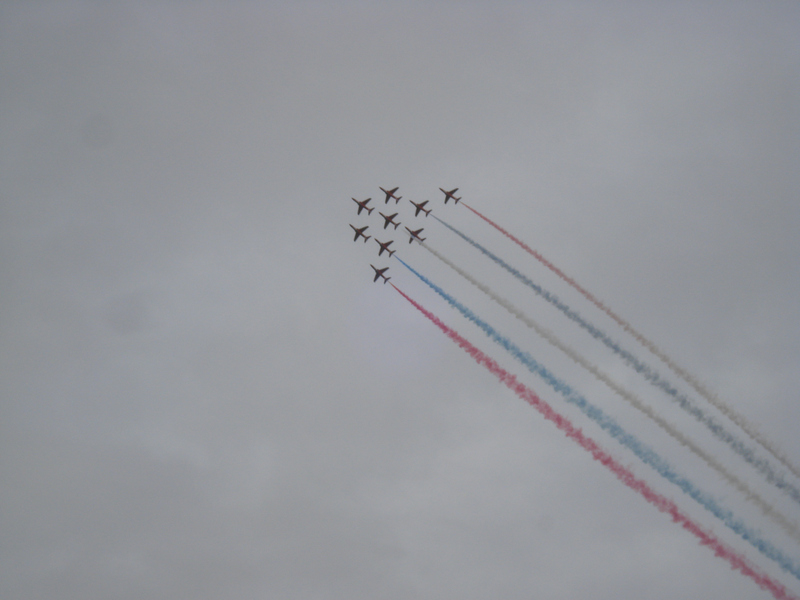 But the Royal Air Forces display team were not the only ones to put on a show. Along the route there had been 'bands on the run' - live music, such as bands playing upbeat tunes on steel drums, helped to provide the carnival atmosphere while spurring on the runners as they kept up the pace. Luckily the rain held off, at least till after the event and we managed to find each other in the crowds before heading back to his place to celebrate. Several other members of the family (most of whom hadn't been out to watch the race in years) and friends, joined the crowds at different points along the route, including Phil's brother David and family, auntie, cousins and friends. Suffice it to say, it became a talking point among family circles and whether they managed to see him or not. Phil said he just wanted to challenge himself but he was also running for Diabetes UK and with several members of our immediate and extended family coping with different forms of this disease, we know too well the effects this illness can have. After reaching the finish line, I wondered if it was going to be a 'Never Again' type experience for Phil but one of the first things he said was, 'I'm definitely doing that again'. Well done to all the runners in this year's event and here's to next year. 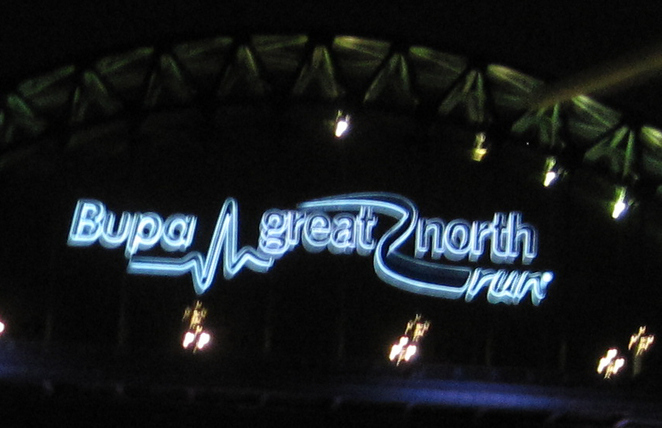 Next year's Great North Run takes place on 7th September 2014. 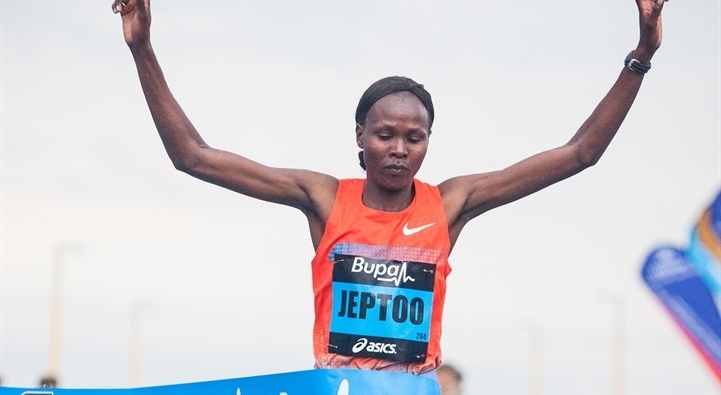 There are other Bupa Great Run events taking place around the country including Manchester, Birmingham, Yorkshire, Scotland and the Great South Run as well as International events in Ireland and the Great Ehiopian Run.